Banks operating in Malta have lamented the damage being done to the island’s reputation by financial institutions failing to live up to their regulatory requirements. The Malta Bankers’ Association said that when customer due diligence was not carried out, the consequences could be serious, far-reaching and banks could risk having their activities curtailed or terminated. “This has regrettably been the case in a number of instances locally, including the latest Satabank developments, which have caused damage to Malta’s reputation as a leading jurisdiction for financial services,” the banks’ lobbying body said. The comments come in the light of media reports about the struggles being faced by Satabank clients to open an alternative account. 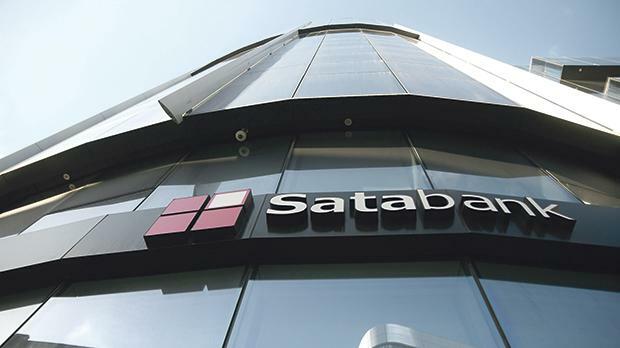 The Malta Financial Services Authority announced last month client funds frozen at Satabank would gradually be released once alternative bank accounts were opened. There was nothing stopping Satabank clients from contacting member banks to see if they were willing to take them on board, it said. The association recalled that a bank’s duty to open basic accounts came with obligations on both sides during the on-boarding process. “The requirement to undertake customer due diligence and monitor account conduct is a basic precept in international and local regulation, irrespective of the nationality of the customer,” it noted.